Your Source for Homes in the Beautiful Northwest! Real estate is one of the most exciting investments one can make, and it should be a fun and rewarding experience. 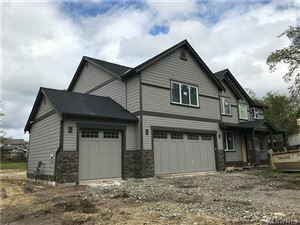 Here you'll find everything you'll need to buy or sell a home in cities such as Bonney Lake, Puyallup, Auburn, Kent, and Federal Way as well as learn about the market value of homes you may own in the Pierce County and South King County areas. It is our goal to provide you with superior service at all times. We specialize in resale, new construction, pre-foreclosures and foreclosures. With over 20 years of experience serving our local market, it is our goal is to protect you and your investment!